What's It Like To Stay In A Eurocamp Avant Caravan? 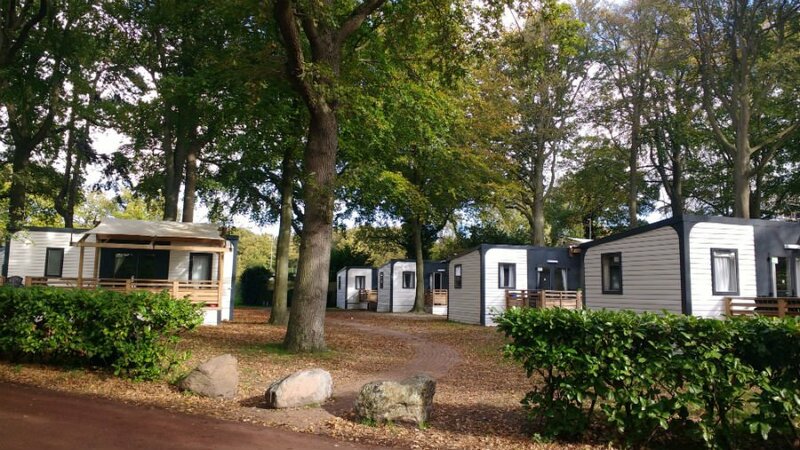 Eurocamp has over 180 holiday parcs in 13 countries across Europe with accommodation options ranging from safari tents through to the new Avant holiday homes. 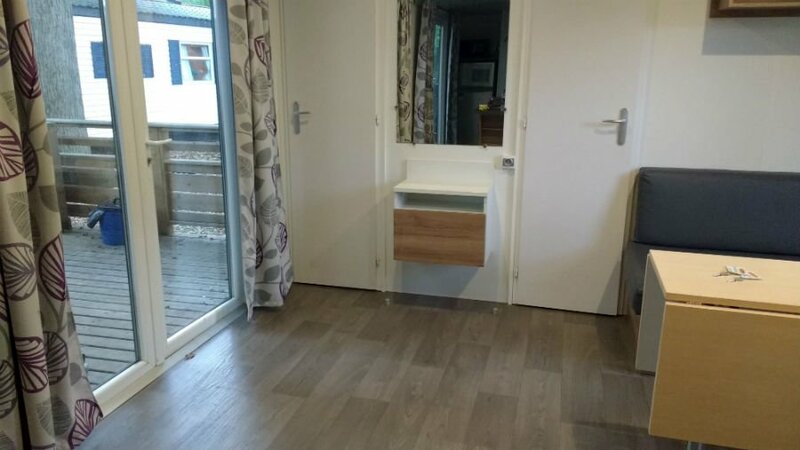 The Avant holiday homes were introduced in 2015 giving families extra space, a bigger outdoor decking area, bigger beds and ‘mod cons’ such as a dishwasher and coffee maker. 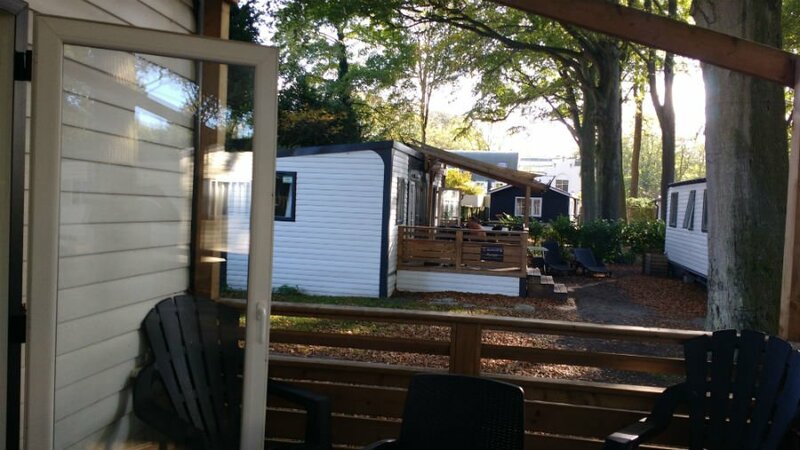 We spent a week staying in an Avant holiday home at Duinrell in The Netherlands, and since we came back a lot of people have asked us to review the Eurocamp Avant. 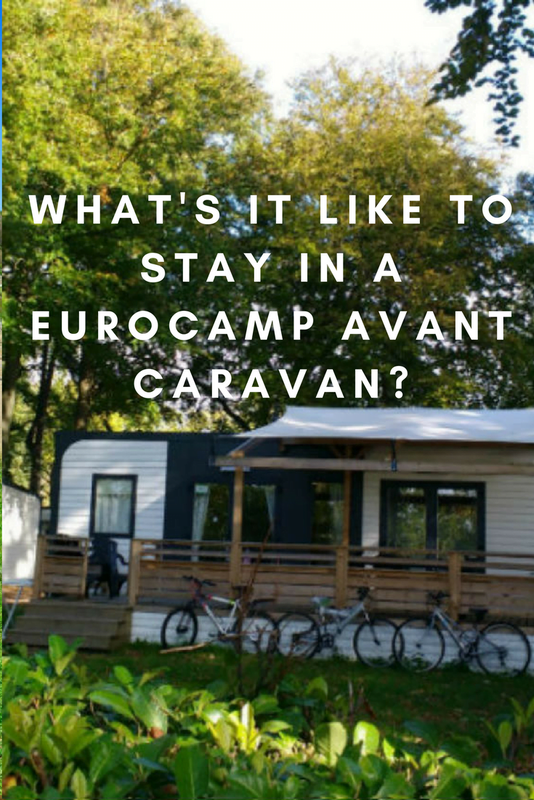 Therefore, I decided to write this guide to answer people’s queries about what the Eurocamp Avant caravan is really like. We went on holiday as a family of 4 staying in a 3 bedroom Avant caravan during October half term. We have previously stayed in a Esprit caravan and Vista caravan with Eurocamp with our 2 young boys, but this year decided to try out the Avant model. We liked the sound of the extra space, and the mod cons – plus there wasn’t a massive price difference between the Vista and the Avant so decided to pay the extra and see what it was like. First impressions of our Eurocamp Avant caravan were good. After an overnight ferry crossing from the UK and an early wake up, it was great to be able to check into our home for the week and start unpacking and making ourselves at home. 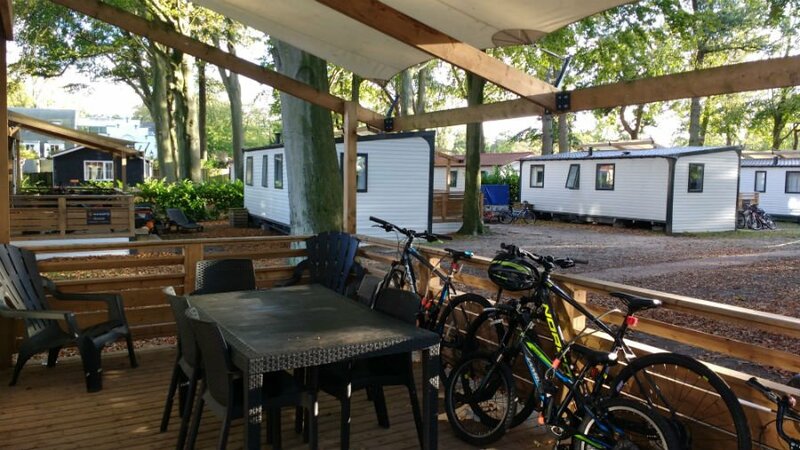 We had booked the caravan from the day before as we knew we were going to arrive at Duinrell early, so wanted to be able to check in immediately rather than waiting until the official check in time of 3pm. 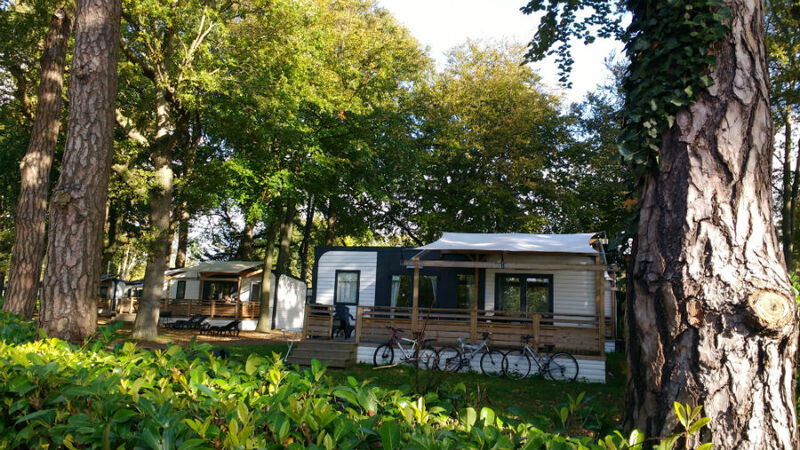 The Eurocamp Avant caravans were located in their own shaded, wooded area at Duinrell with parking nearby and plenty of space between the caravans. During our previous stay in an Esprit, I had felt that the caravans were a little bit close together, which didn’t really bother us too much in October, but I could imagine it being a bit noisy in the summer with children playing outside and the windows being open. In fact, there was a large area in front of our caravan for young boys to play out which they loved. What’s The Inside Of A Eurocamp Avant Caravan Like? The Eurocamp Avant caravan is 32m squared, which didn’t really mean a lot to me beforehand, but essentially it meant the caravan had 2 twin bedrooms, 1 master bedroom, 1 small bathroom and living dining area. Outside there was a large decking area and a bbq. The caravan officially sleeps up to 8 with a maximum of 6 adults. 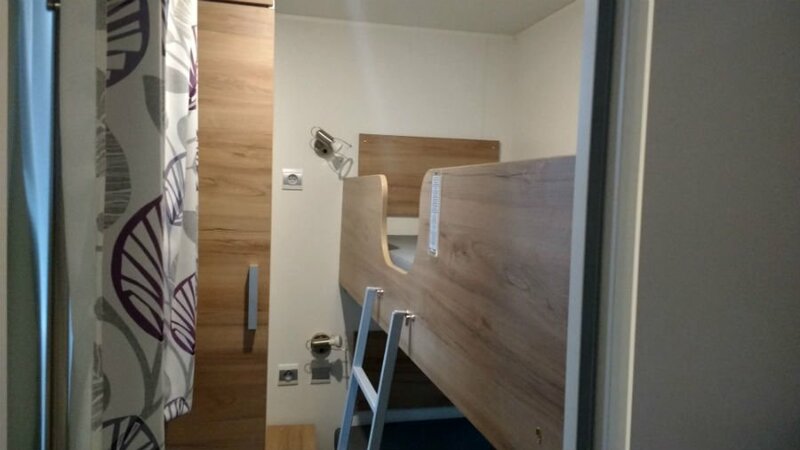 However I personally wouldn’t want to stay in an Avant with 6 adults as 2 people would have to sleep on the sofa, and 8 people sharing a bathroom would be too much in my opinion. One of the twin bedrooms had bunk beds and the other one had 2 single beds. There was a small wardrobe (with hangars) in each one, and shelving above the bed to store books / toys etc. There was room underneath the beds to store the suitcases. The bedrooms were plenty big enough for a family with small children, and because we only had 2 children we had 2 spare beds giving us a bit of extra room. 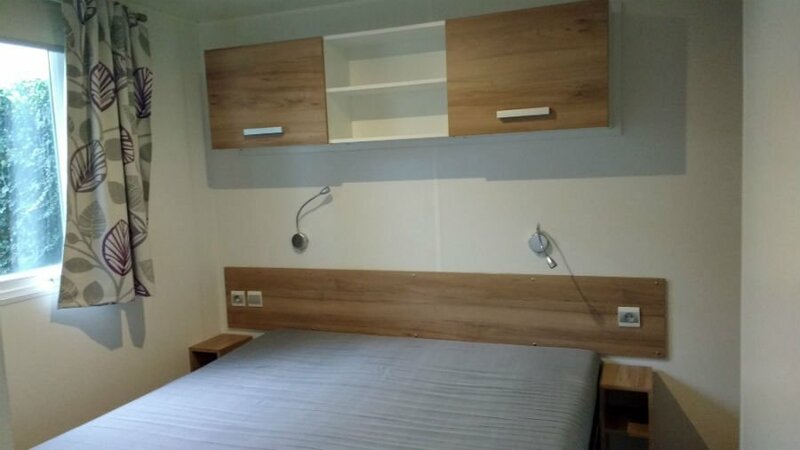 2 bedroom Avant caravans are available, but it didn’t cost much more for a 3 bedroom model, and my children have a habit of waking each other up in the morning so we thought this was the best option for us all getting a lie in! The main bedroom had a double bed in it and a wardrobe. There was also shelves above the bed, a hairdryer and mirror. Remember to bring a King Size flat sheet for the main bed as my Queen size flat sheet didn’t fit! Each bedroom had blackout blinds which was very useful to keep it nice and dark in the mornings. One whole side of the Eurocamp Avant is covered by full size patio doors and windows so the caravan is very light and airy. There was a double sofa and a table which could be put up and made bigger during meal times. It can be put down when you aren’t eating to give you even more space. There was plenty of shelves, secret cupboards and a cleaning cupboard with dustpan and brush, sweeping brush and mop so we could keep the caravan clean during our stay. There was no TV, radio or air con but this didn’t matter as we went in October. The kitchen was very well equipped with enough plates, cutlery, bowls, pans and utensils for a family of 4 for a week. BBQ utensils were also included. 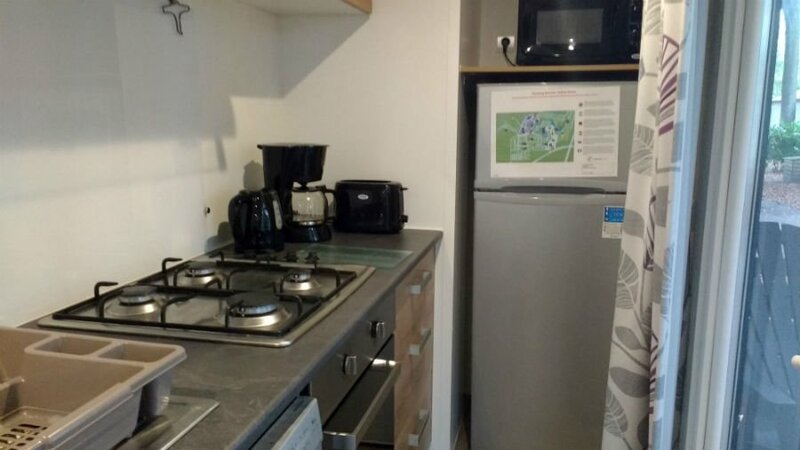 There was also a dishwasher (bring tablets), coffee maker (bring filters), microwave, toaster, kettle, oven, hob. The full size fridge freezer was useful as we did a big supermarket shop when we arrived and managed to fit it all in the fridge / freezer. We took our own cheese toastie maker as we like cheese toasties for our lunch on holiday! There was a small bathroom with toilet, shower and sink and cupboard. We took our own towels, but I forgot to take a bath mat which would have been useful. There is a large covered decking area outside the Avant, which means that you can sit outside even when it is raining. This has a large table with 6 chairs for al fresco dining, a bbq and is big enough to store bikes and dry washing. The lockable gate is handy to keep toddlers in. The Esprit model we stayed in last year only had an umbrella, so the extra covered area really did give us more living space. There was also 2 sunbeds (which we didn’t use in October!) but would have been very nice in the summer. More space between the caravans compared to the Esprit or Vistas. This means less noise from our neighbours and more space around for children to play. 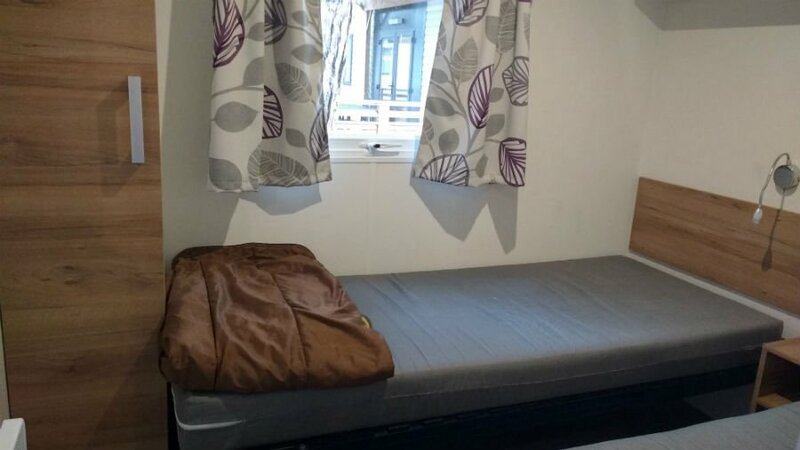 Pillows and duvets are provided so you can save money by taking your own bed sheets and towels rather than booking the Eurocamp ones. Large covered outdoor area which means that you have even more living space. We loved the woodland setting in which the Avant caravan was located – it was so peaceful and we even saw red squirrels during our stay! It didn’t cost much more than a the Vista model, but definitely felt more comfortable, larger and better equipped. Ready To Book A Holiday In The Eurocamp Avant Caravan? Avant caravans are available at up to 58 locations.